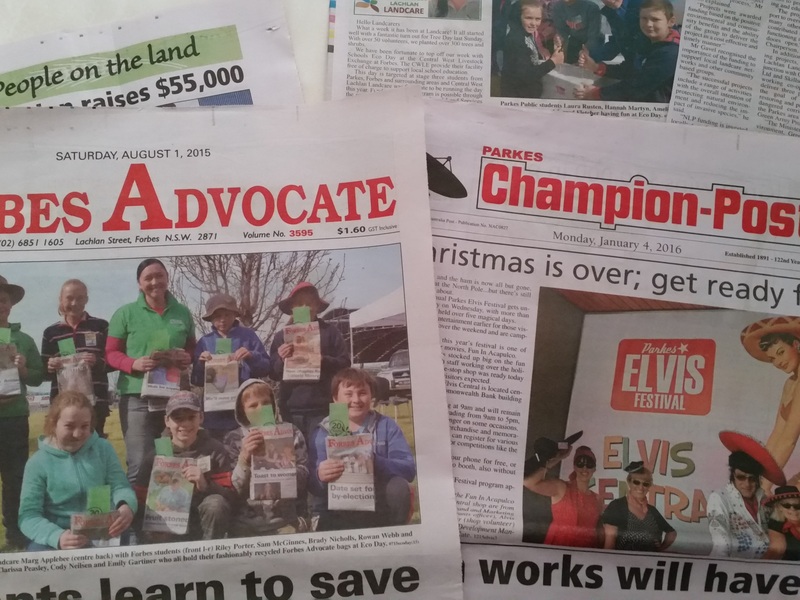 Looking At Landcare (4/1/2019) – All of our thoughts are turning to Elvis! Well….Christmas and New Year is done and dusted. 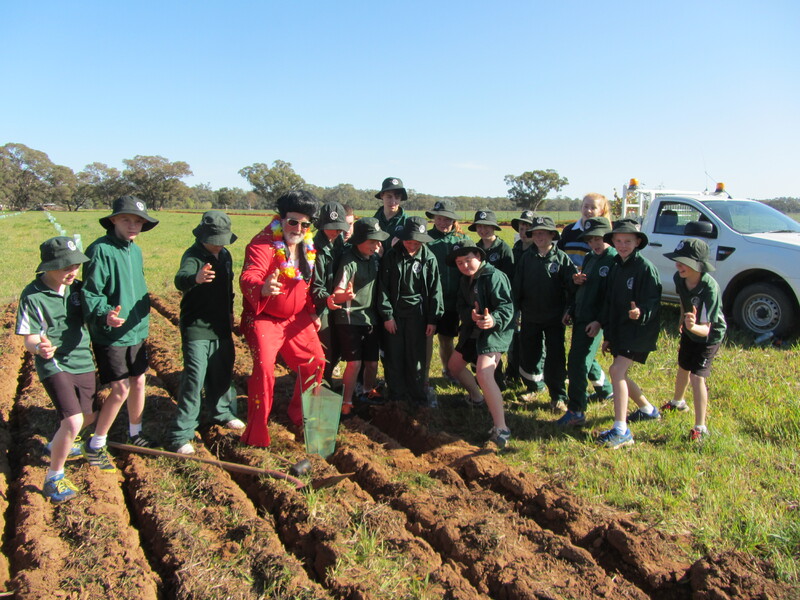 LANDCARE NSW EDH – DAY 9: ERNIE & BERT….& FRIEDA? We lived right next to Ernie….and Frieda. Landcare NSW EDH – Day 8….Fabulous Events of 2018…that weren’t mine! Looking At Landcare (11/4/2019) – The Sydney Royal Easter Show is just the start of the Ride! Looking At Landcare (4/4/2019) – Rory is headed to the Royal Easter Show! Galari Reconciliation Group Meeting 02/05/2019 at 6:00 PM – 7:00 PM Forbes NSW 2871, Australia For further information on Reconciliation Group meetings, please contact David Acheson on 0429 007 129.